I once met someone in my line of work who shared something very inspiring with me. I knew this person was successful, but didn’t realize that he was making over 6 figures annually while working from home, essentially from typing. What he said was “I make over $10,000 a month from writing about 4,000 words per day”. This completely blew my mind and just to assure you, typing is a great option. Whether if you’re looking to earn extra money while typing from home or make a career from home, we’ve got you covered. Here are three of the best ways to go about accomplishing this. The first 2 best ways we share below take time, while the third method of making extra money through job. Based on my experience, I would say that blogging is the best option when it comes to making money online from typing. We share blogging tips here often and even exactly how to get started with your own blog or website, because we know how great of an opportunity it can be for individuals just getting started. A blog is simply a website that is regularly updated with new content. Not every website has a blog, but over the years more and more websites have begun utilizing blogs to help spread the word about their business. 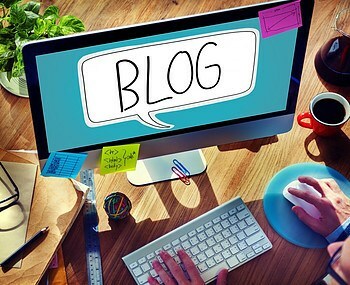 While blogs were simply a place for people to share their hobbies and adventures online (which social media has now taken the role of), blogs are now treated as a business. In case you were wondering, their are many ways in which you can earn from a blog. A blog itself, is the business and you can make a nice monthly income by way of blogging. Which essentially consists of research, planning, and creating content or typing. You can begin learning here the steps of choosing a niche, attracting visitors to your business, learn a popular business model to help you earn income, and get my personal help all in the same place to ensure your blog is a success. Next up is freelance writing. Before creating this post, I did some research and was surprised this wasn’t being recommended everywhere. Like blogging, freelancing can provide a nice full-time income from home, which basically consists of typing from home or wherever you prefer. This is of course, is when done right. As a freelancer writer, you can expect to work with clients (including companies of individuals) who need certain ‘writing’ tasks done. 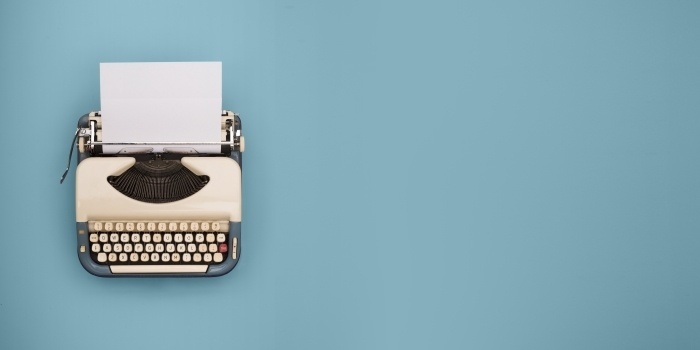 The best thing about starting out as a freelance writer is that you don’t need any prior experience or credentials to get started. A good attitude and effort will put you on the right path to earning extra money, though. An excellent place to get started with freelance writing or freelancing in general would be over at Freelance To Win created by Danny M.
He even offers a free guide filled with actionable steps to take you from “I’m not sure I can do this” to landing your first paying gig. Lastly, we have online typing jobs which range from data entry to transcription work. Unlike the ideas shared above, some of these jobs may require you to pass certain tests like a typing speed test, typing without looking at the keyboard, properly positioning your hands, etc. And even then, no job is guaranteed. 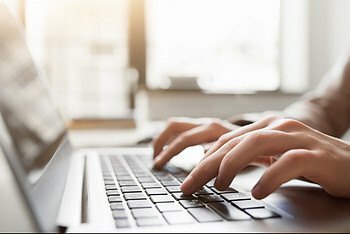 Another thing to be on the look out for is the amount of online scams involved with jobs such as data entry work because frankly, the internet is plagued with data entry scams. Lionbridge – Requires you to take an evaluation, and even if you do well their is no guarantee that you will get work. Pay can be low but, a reliable company. Amazon Mechanical Turk – Amazon Mechincal Turk allows you to do data entry work among several other tasks. Pay for data entry work varies. FlexJobs – FlexJobs charges a monthly fee of $14.95 in order to access their jobs database, along with other related services. You can find plenty of ‘safe’ data entry jobs within the website as they check their listings. Clickworker – You can join Clickworker for free and complete tasks such as creating or correcting text, participating in surveys or search and categorizing data. Quicktate: They will do a background check and you will need to list three references while signing up. If you do well, then they may allow you to transcribe from iDictate. Atheron: Atheron is for those who want to do transcription work consistently. They only allow people to join from the US and Canada. You also need two years of experience. Scribie: The pay is $5 to $20 per hour and the pay is based on the number of hours of audio files that you transcribe. You will have to take a test before you can become a certified transcriber. The better alternative would be the first two options in blogging and online freelancing. We even share where you can get started today. Have you done any worthwhile typing jobs from home? We’d love to hear any ideas from you that we may have left out!